Learn how to build an irresistible brand in this new book. 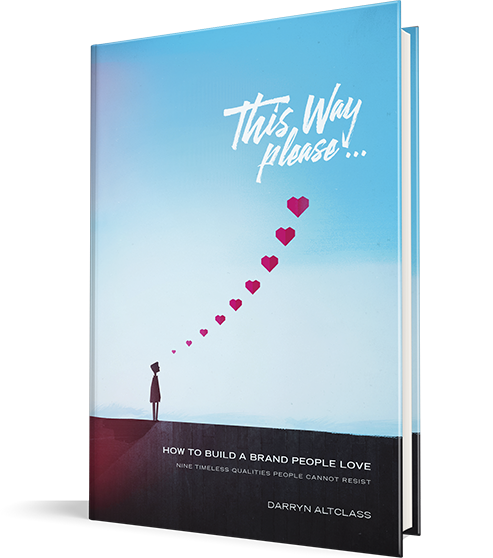 This Way Please the agency and the book exist for one reason – to partner with passionate brand-builders to create brands people love. The most successful brands of our time are not the ones with the biggest advertising budgets or the largest social media followings, they’re the ones who’ve built the deepest bonds. 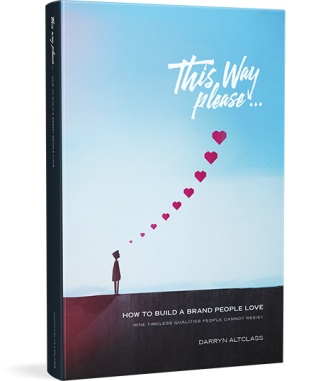 In this inspiring and practical book Darryn Altclass invites you to cultivate devotion by focusing on timeless brand qualities that people love. 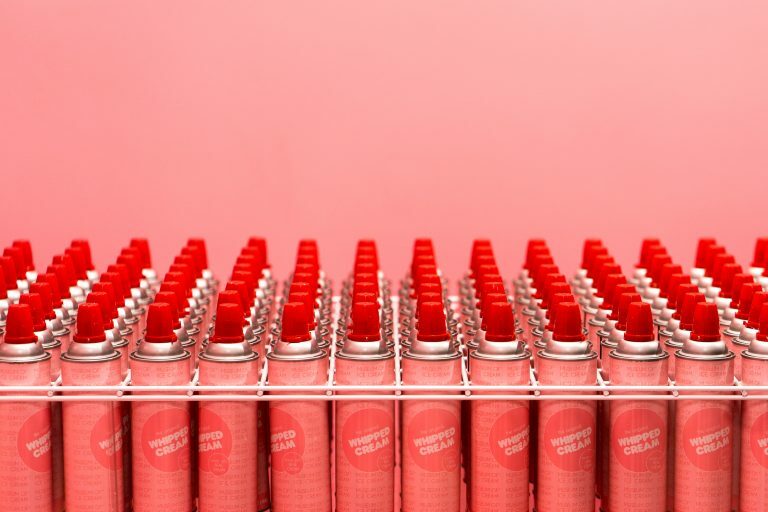 What is a brand story? Does my brand need one?